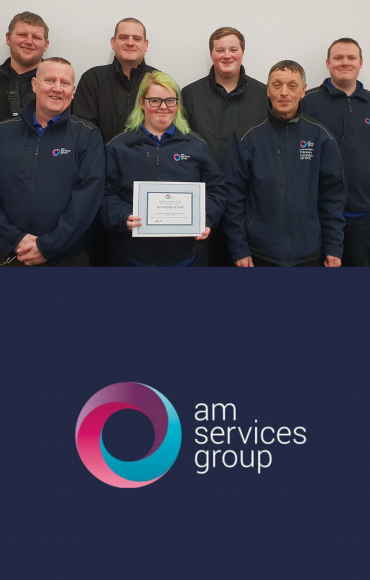 At AM Services Group, we believe that one of our best features is our people. Our staff are dedicated to helping our clients meet their objectives through a top quality service and a ‘One team, one goal’ philosophy which is central to their work. Their role is to help your business be the best it can be, working hard behind the scenes to ensure you have the time to concentrate on your key role and to ensure that anyone that comes into contact with your business has a positive experience, whether as a staff member, customer or visitor.  Our job is to make you look good and we work as an integral part of your team, ironing out any problems before or very quickly after they happen, to achieve the highest service standards for your facilities. 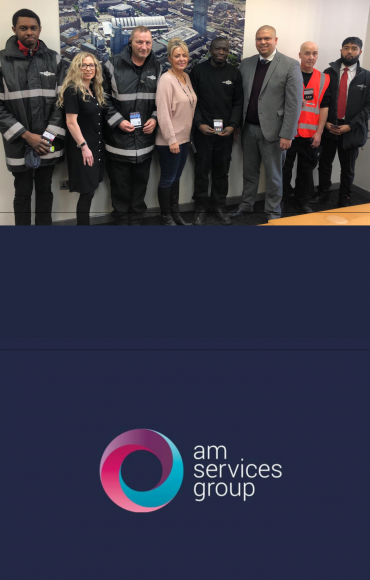 AM Services Group staff are proud of the work that they do, and they’re very good at it too. As a natural extension of your team, they are completely focused on customer service. They do not compromise on quality, and our local teams are supported by a national team of experts who share best practice and latest innovation so that our people feel valued and can continually learn and develop. We invest in our people with regular training to equip them to do their job in the very best possible way and to the highest standards, as well as giving them a range of complementary skills to enhance their performance and increase their job satisfaction. And we know that our staff are happy as we have a very high staff retention rate. And our low staff turnover means even better benefits for you, the customer. You will always have staff you know and can trust on site. Our staff don’t just stop when they have done their job well. 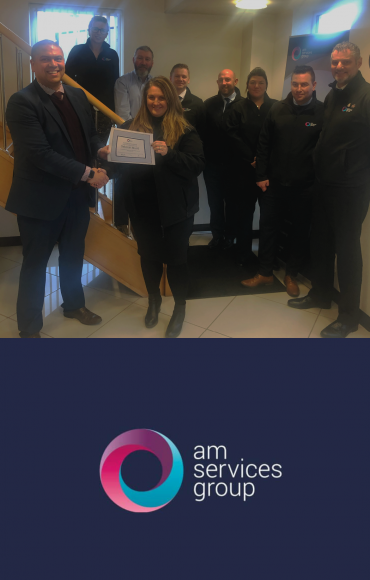 They’re continually winning awards for going the extra mile and for bringing new and exciting ideas to our business and our clients’ organisations.